PeopleForBikes has announced that its popular DRAFT Meetup series has organized its most ambitious season since the program’s nationwide expansion in 2016. From time-tested communities like Park City, Utah to first-time hosts like Raleigh, North Carolina, 10 cities will organize meetups throughout the fall of 2017. Check out the revamped DRAFT website and new promotional video to learn more. 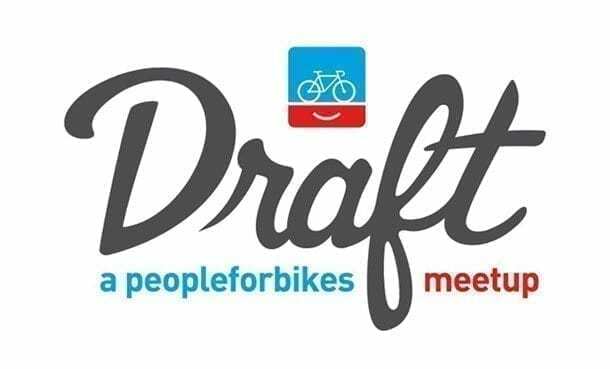 DRAFT is a nationwide meetup series that taps into people who love bikes, biz and beer. These meetups, which launched in Denver in 2014, bring together business leaders, product developers, event planners, tech innovators, advocates, artists and more to celebrate bike innovations and ideas happening in the bike space. Since expanding beyond Colorado in the fall of 2016, 17 cities have participated. Nine additional cities are slated to host events in 2018. The fall lineup welcomes three new additions to the DRAFT family — Raleigh, North Carolina; St. Augustine, Florida; and Brooklyn, New York. 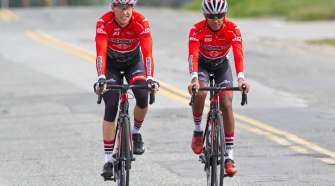 In July and August, DRAFT added Summit County, Colorado and Wixom, Michigan as hosts. 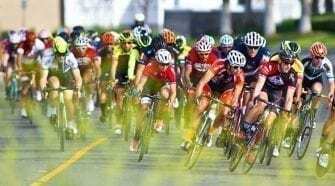 DRAFT:LA aims to connect Los Angeles entrepreneurs, ideas and people in the world of bike business and beyond.